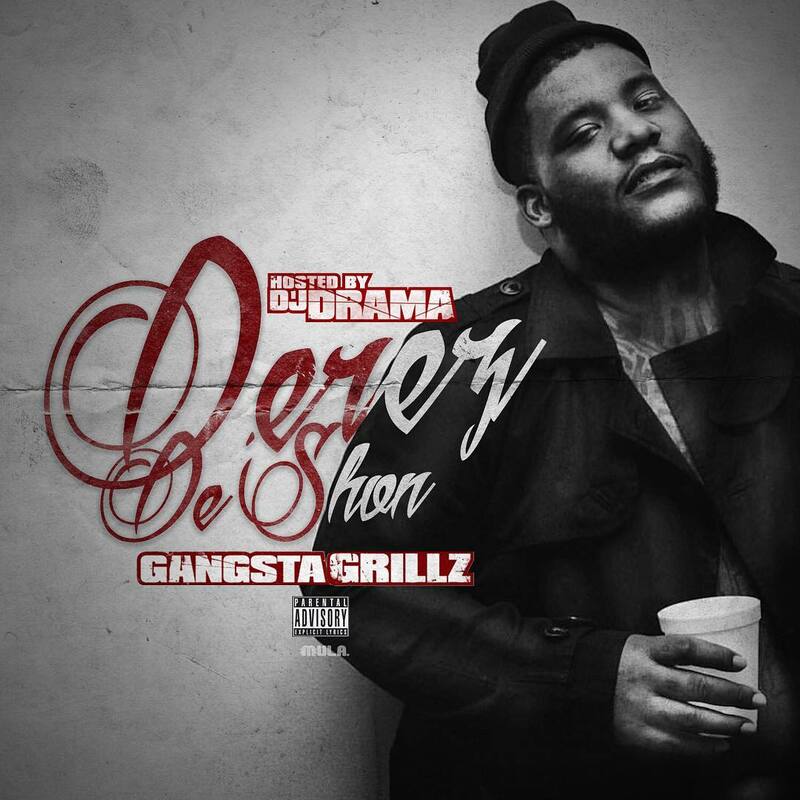 Rich Gang affiliate Derez De'Shon is on a roll with his buzzing single "Hardaway" and on newly his released Gangsta Grillz, Pain, hosted by DJ Drama. The project features artist such as Ralo, Jeremih, and Birdman. Derez starts off the project and sets the tone with track "Ambition". De'Shon gives the listeners his truths and uses each song to convey his story. Pain features key production from producers such as London On Da Track, 808 Mafia, Will-A-Fool, Bobby Kritical, Stoopid Beatz and more. Stream the full project below and purchase on iTunes.